555 N. West Bourne Circle • Farmington, UT 84025 | Sales: (801) 451-6300 | Service: (801) 447-8142 | Parts: (801) 447-8143 | Chat Live! 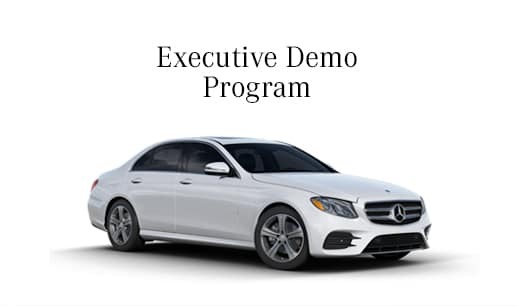 The Mercedes-Benz of Farmington Executive Demo Program is some of the most coveted inventory available. A wide range of models, with very low mileage, is available for clients who prefer the latest in Mercedes-Benz technology without the new car price tag. Consult with a Mercedes-Benz of Farmington Client Advisor to explore the benefits of purchasing from this select inventory. Mercedes-Benz’s Vans – Sprinter vans and Metris van lines offer expansive passenger- and cargo-hauling capabilities thanks to multiple roof, wheelbase and powertrain configurations, available all-wheel drive, and more. Our dedicated commercial van sales advisors are versed in tailoring and upfitting for your business’ needs, while exclusive service advisors and technicians provide rapid repair turnaround and customized maintenance solutions. 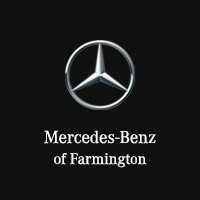 Welcome To Mercedes-Benz Of Farmington's Automotive Finance Center! Mercedes-Benz of Farmington offers you a range of financing options so that you can choose the most competitive financing rates and terms for the vehicle you select from our wide selection of new and pre-owned trucks, cars, and SUVs. Our finance experts are here to guide you through the financing process and help you get into your new vehicle. Contact Mercedes-Benz of Farmington’s finance team today, or if you’re ready to start the financing process, you can fill out our secure online finance application. Mercedes-Benz of Farmington	40.9922033, -111.8981807.